Look: The smallest and the cheapest of the bunch with simple, serene packaging. Taste: An artificial looking colour of neon orange that was disconcerting went on to reveal a somewhat unusual smell furthered by a somewhat unusual flavour. That’s all we have to say about that one. Verdict: It wouldn’t be at the top of our carrot-chocked list. 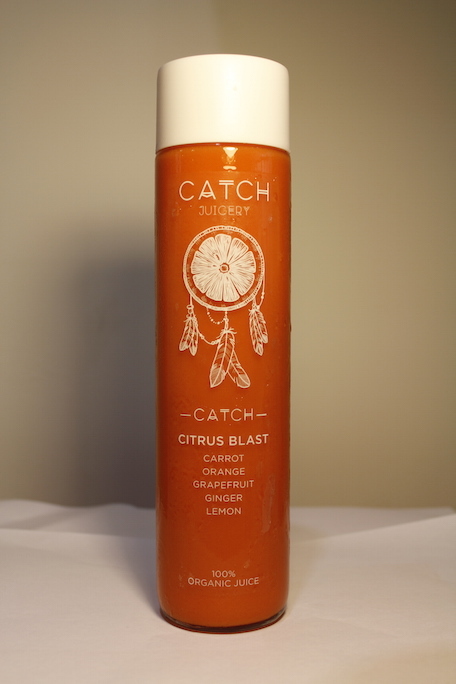 Flavour: Carrot, orange, grapefruit, ginger, lemon. Look: Our first thoughts were about the priciness and that the heavy glass bottle was a bit big to lug around. It was also startlingly orange in colour. 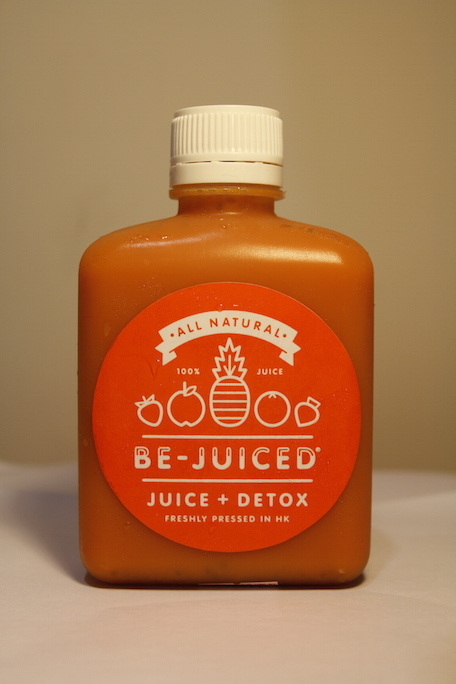 Taste: An extremely carrotty smell wafted out in this very drinkable juice. You could taste all the different elements but they worked harmoniously and none were overpowered by any other. Verdict: Healthy or not, it’s just a good juice. 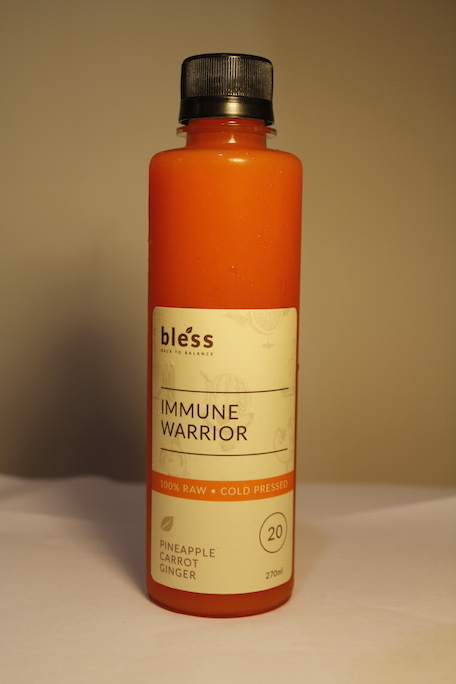 Flavour: Earth 5 (carrot, orange, pineapple, celery, tumeric, lemon). Look: An Australian company with simple and clean packaging and you’ll find you get a lot for your money with this one. Taste: Owning a really strong pineapple aroma, with bitter, sweet, spicy and sour notes, and the least sweet taste of all the juices despite the pineapple bits that pop up throughout. Verdict: Lots of good stuff and tastes pretty decent. 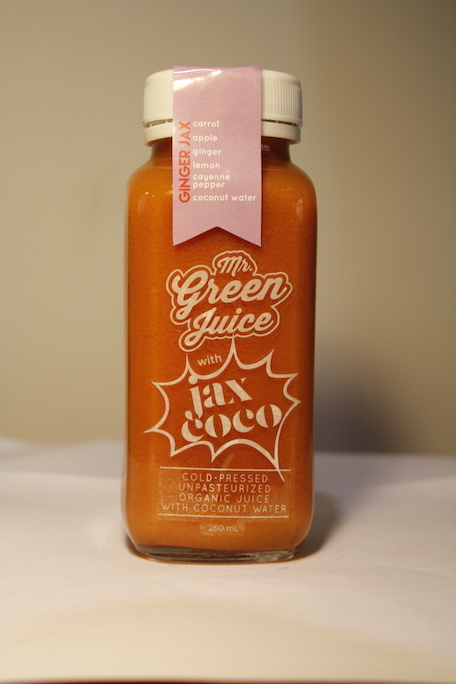 Flavour: Carrot, apple, lemon, ginger, cayenne pepper, coconut water. Look: A heavy glass bottle with a cool logo splashed across like a superhero punch. Taste: The nicest smell of lemon, ginger and pepper led to a zingy and refreshing edge but was also quite watery with a strong aftertaste. Verdict: Drinkable for all the health-giving properties. 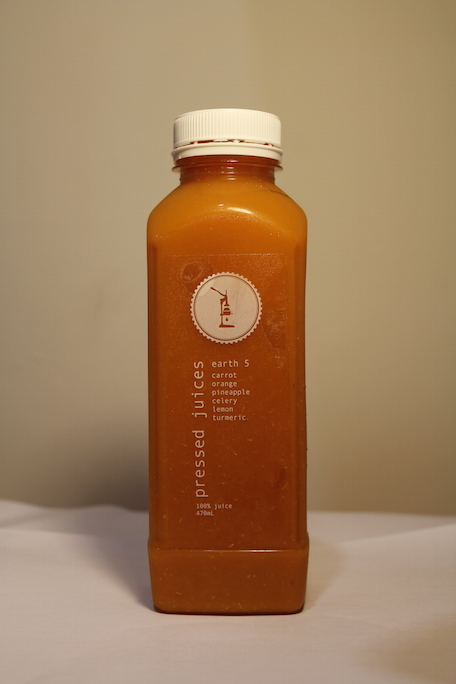 Flavour: Dr. Bunny (carrot, apple, ginger, chia seeds). Look: A cute logo on an easy-to-carry size, but many disliked the medicinal aspect of the bottling. We’re a sucker for a good quirky name and liked this rabbit-doc ode. Taste: A strong hit of ginger with random poppings of chia pulping in from time to time. Sweet, but mostly just very gingery in flavour. 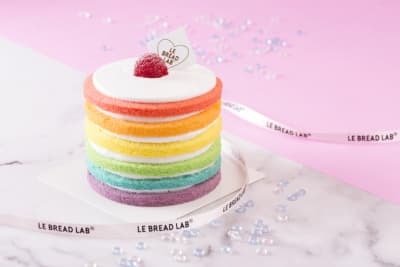 Verdict: We liked this pimped up version because of the chia seed goodness, but it wasn’t anyone’s favourite for flavour. 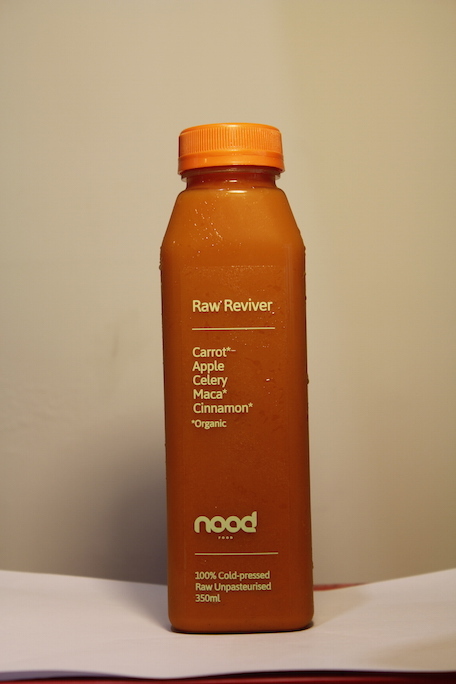 Flavour: Raw Reviver (carrot, maca, cinnamon, apple, celery). Look: A nice alliteration set us off to a good start with this bottle with clear standard packaging. Taste: A strong cinnamon smell and thick pumpkin pie-like texture with a grainy finish. There was a lot going on this bottle and it felt like the flavours competed with each other. It was also on the very sweet side. We didn’t find we felt revived but almost weighed down by this heavy healthy drink. We wished we’d chosen the other carroty contender from nood. Verdict: We prefer our nutritional juices to taste less like dessert. 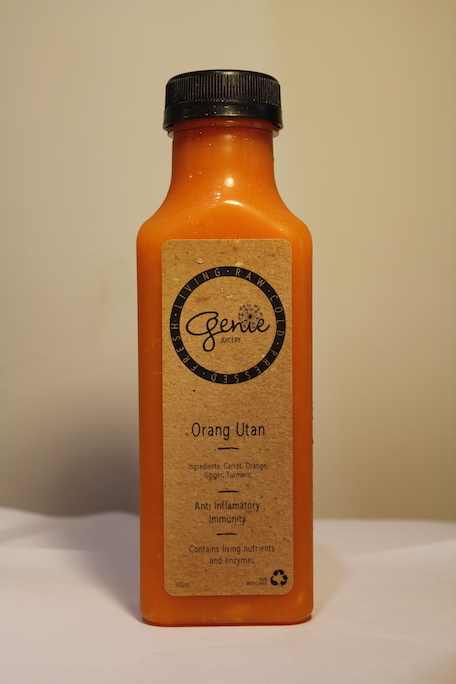 Flavour: Orang Utan (carrot, orange, ginger, tumeric. 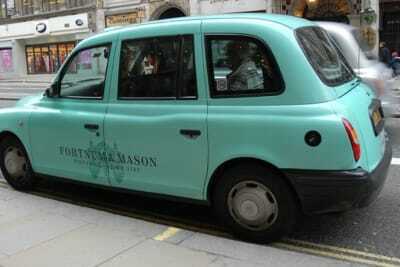 Look: We all liked the hipster packaging, despite ourselves. This one was seriously filled to the very brim, which we appreciated, and says it’s anti inflammatory and good for immunity, which we like given the bugs that often stubbornly drift from seat to seat in our office. Taste: This one smells like the vegetable section of the grocery store and that’s not a bad thing. Chunks of pulp came with each sip meaning we were getting some fibre with our juice and we all liked the flavour very much. Verdict: We kind of didn’t want this to be the favourite because of all the hype, but it just might be justified in this case.